ShitYouCanAfford: The Best Products on Amazon Under $20s. 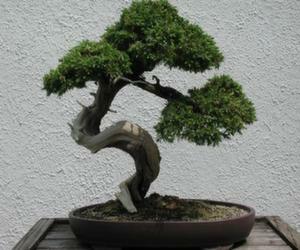 The bonsai juniper tree is just like a regular tree except it's miniature and can be grown inside your home. I've personally bought dozens of these to make myself feel bigger and more powerful. They are exceptionally easy to take care of and will make you feel larger than life. Disclaimer: The comments and descriptions throughout this site are intended to be humorous and do not necessarily accurately reflect the products. For more information of each product please review information about the product provided on Amazon.